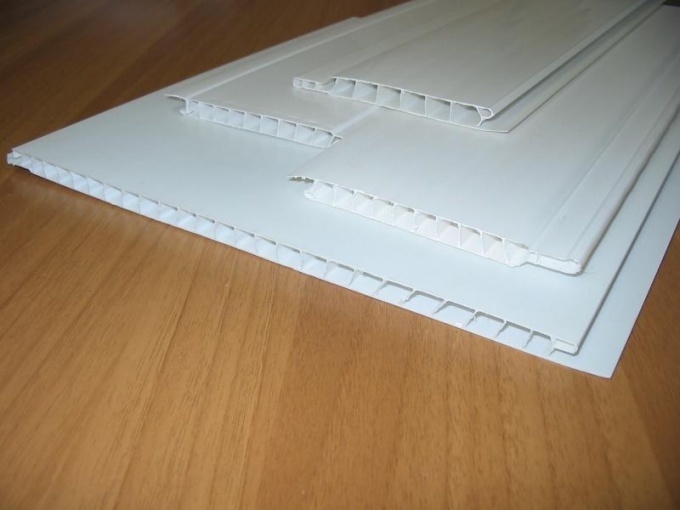 Currently very popular plastic decorative wall panel from PVC. They are commonly used for interior walls in the room. When you select a panel in the first place pay attention to their composition. This material shall contain carbon, hydrogen and chlorine, which is made up of 43% ethylene and 57% of the chlorine. In the manufacture of panels PVC use bonded lead. It serves as a stabilizer. Such components do not emit harmful substances in case of fire. Hard plastic is practically not flammable. This finishing material has good resistance to moisture and capable of withstanding mechanical loads. In addition, a plastic panel has high temperature resistance and good insulation. The main advantage of the panels of PVC is the ability to hide any irregularities of the walls. For surface finishing you do not need to prepare the walls and perform their alignment. The material has good sound insulation. It can be used to hide the wiring. On the market, you can find panelswith a thickness of 10 mm. They are an alternative to expensive tile. To apply such a panel is best for finishing places with high humidity. For example, often they trim kitchen and bathrooms. These spaces are perfect panels white. On sale are laminated panels PVC. 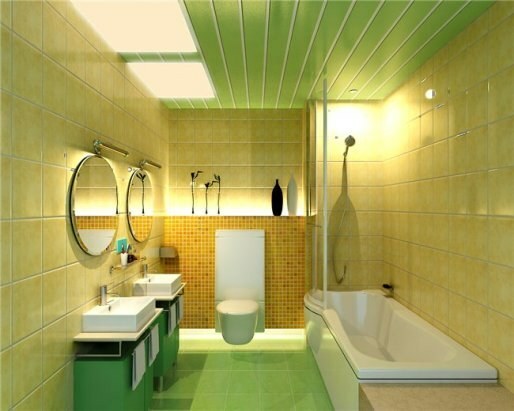 They are able to give your bathroom or kitchen a beautiful appearance. Plastic panels should look good on the wall. It is recommended to buy them in specialized stores. The fact that the market for most people come across a counterfeit. In stores for the quality of the product monitored more strictly. When buying be sure to check the color. It should be uniform. On the painted side should not be black dots. All panels must be same width, no waves and drops. Otherwise, if installation problems arise. The roughness length is quite acceptable. When mounting the panel needs to straighten up. In recent years, a variety of finishing materials allow one to avoid such a long and labor-intensive kind of work, as the alignment of the walls. Fire resistant decorative plastic panels save time and money, solving the problem of internal finishes. Most often, they are used during the finishing works in buildings and premises of the business, social and public purpose, but there is no reason to abandon their use in apartments and private homes. These panels are made of polyvinyl chloride having ability-extinguishing. Typically, this patterned strips having a width of from 10 to 30 cm and a thickness of about 1 cm. their Length can vary from 2.5 to 6 m. Surface can be glossy, matte or textured, organic dyes, it is applied to any picture printing method. This drawing is not afraid of moisture and the panels can be washed frequently, however, to use a particularly aggressive chemical cleaners are not recommended. Fire-resistant wall panels are not only economical, but also environmentally friendly material that can be used for walls in rooms of any purpose. Wall coating made from these panels, possesses high durability and decorative qualities, allowing to realize any design decisions, giving the interiors not only originality, but also comfort – in appearance, they can mimic the traditional in the design of natural materials. They have fire-retardant, safe and easy to wash, so they have found application in medical and care institutions, shopping malls, stores, warehouses, offices, various non-residential and residential premises. But still there is a prejudice against this synthetic finishing material, plastic is not considered eco-friendly homes its use is confined to the bathroom and bathroom. Increased durability and strength allow fire resistant panels keep its properties and appearance. PVC, which is made of fire-resistant panels used for making many things that you use every day. This material is made of linoleum, water pipes and even plastic bottles used as containers for drinks, and this is evidence of its environmental safety. With plastic wall panels you can easily hide engineering communications, leaving open the possibility of quick and easy access to them. This non-combustible facing material is not afraid of moisture and not subject to the destructive action of putrefactive bacteria on it will not start any fungus or mold. 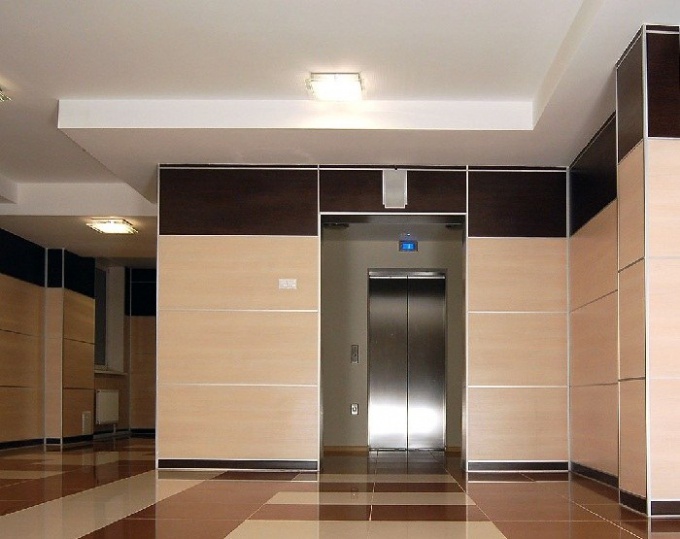 Wall and ceiling panels are easily and quickly installed, and you do not need to align the walls and ceiling. And, most importantly, they are absolutely safe against fire, because have the ability to self-extinguishing, fire resistant and even at high temperatures only slowly smolder, not ignited. By the way, and low temperatures, they are also not afraid, so they can be installed in unheated areas, including balconies, verandahs, gazebos. The disadvantages can be attributed only to the possibility of deformation under prolonged exposure to a powerful source of heat. Therefore, to install the heaters adjacent to the walls, feature panels, is not recommended.